There has been intense speculation surrounding the future of Justin Lonwijk in the last period. According to the football transfer rumours in Italian media, AS Roma have joined the hunt for PSV Eindhoven midfielder Justin Lonwijk. 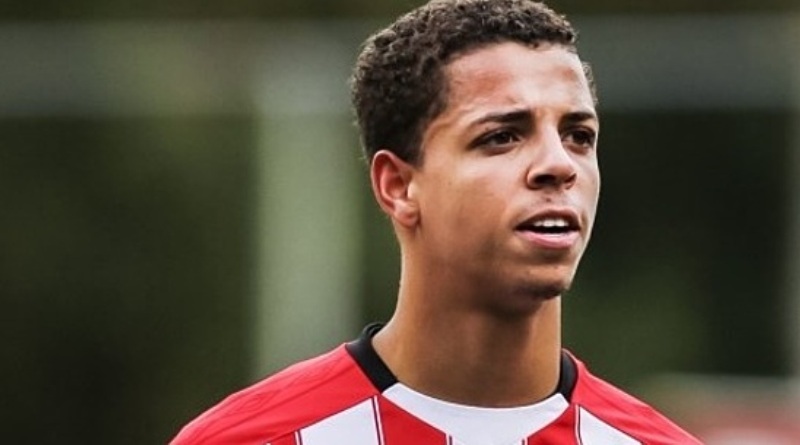 The 19-year-old has been touted as one of the brightest young prospects in Netherlands. Justin Lonwijk has represented Netherlands at Under-16, Under-17, Under-18 and Under-19 level, winning 24 caps and scoring one goal. AS Roma have built a reputation for recruiting young talent from within Europe, predominantly targeting those with sell-on value and immense potential. The report claims that Roma manager has extensively scouted Lonwijk and is considering a move for the midfielder. AS Roma are desperate to make an impact in the summer transfer window. Justin Lonwijk would provide a good variety to Roma’s midfield. If Roma are genuinely interested, a deal would not be impossible to complete. Undoubtedly he would be a fantastic recruit for Roma. How strong that interest is and whether Roma will make a move remains to be seen but it is certainly one worth keeping an eye on.